Colanders make stylish additions to light fixtures. A metal mug makes a charming planter. 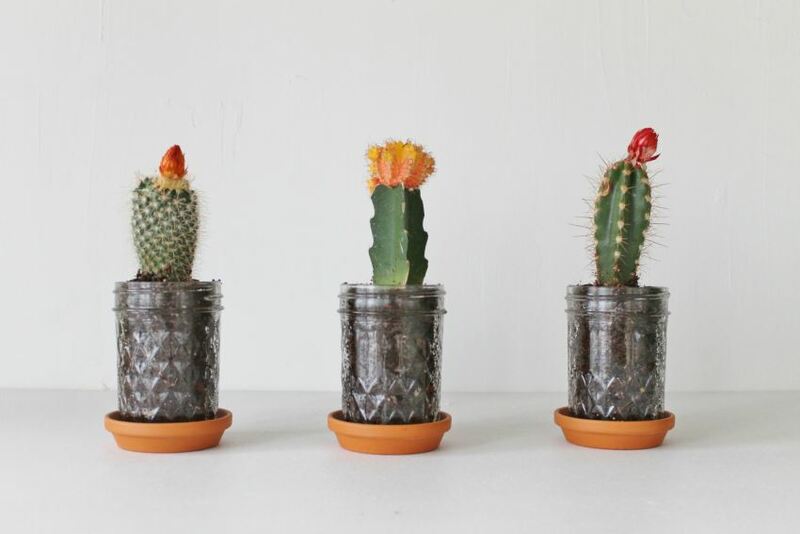 Or use jam jars as planters! Creatively morph your old forks into artistic coat hangers. Or use the same principle to create amazing picture holders. Teapots, watering cans, or metal pails can be transformed into charming water features. 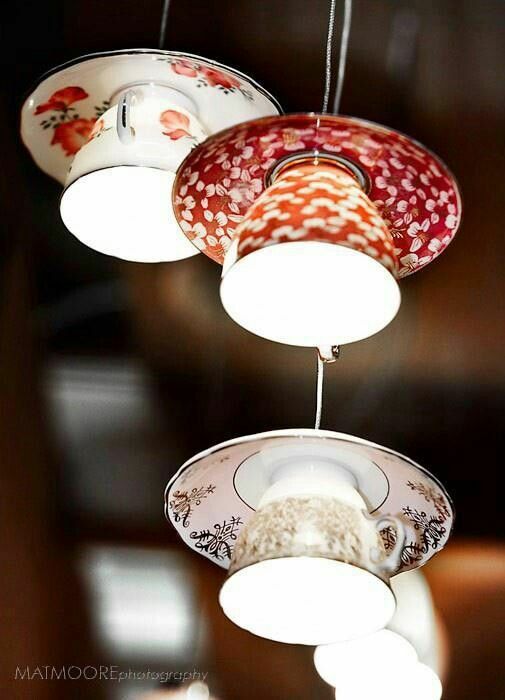 Use cups and saucers to create beautiful hanging lights. Or use metal pails in light fixtures.